Courtesy of PRIMAC REALTY, INC. Please, send me more information on this property: MLS# O5777172 – $180,000 – 4102 Drexel Ave, Orlando, FL 32808. 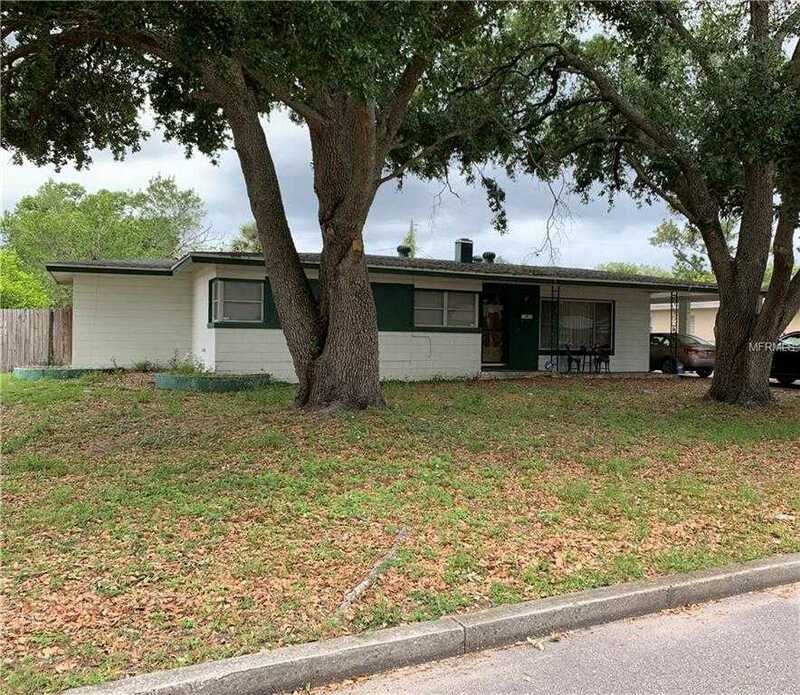 I would like to schedule a private showing for this property: MLS# O5777172 – $180,000 – 4102 Drexel Ave, Orlando, FL 32808. This content last updated on April 20, 2019 09:59. Some properties which appear for sale on this web site may subsequently have sold or may no longer be available.